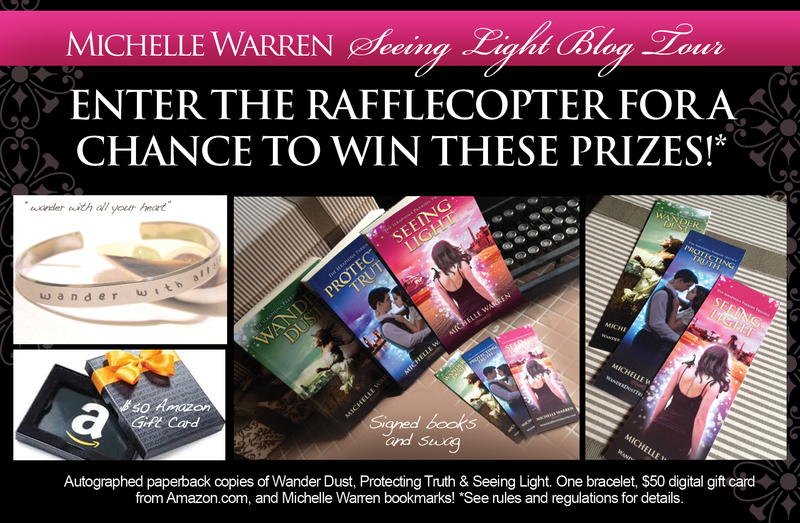 I am excited to be a part of Michelle Warren’s tour for The Seraphina Parrish Trilogy. If you have not begun reading the trilogy yet, you are missing out. AND you can get the FIRST BOOK FREE!!! So, wait no longer! 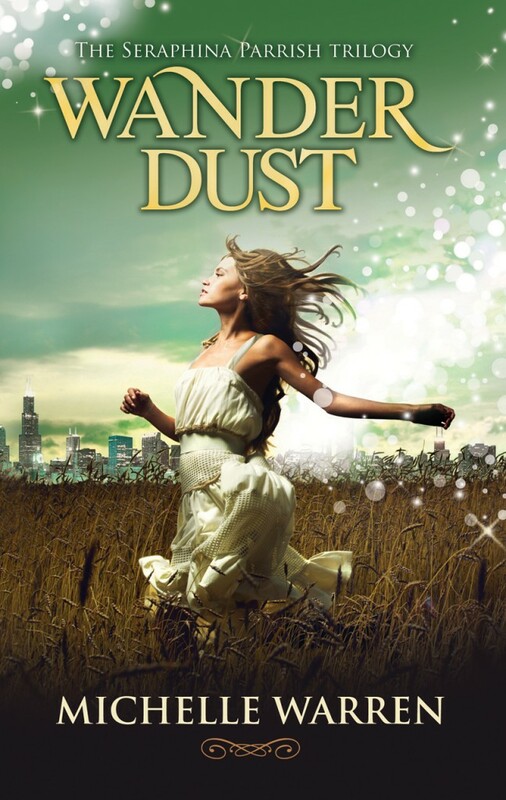 Make sure to check out the book info, book trailer, my review of Wander Dust and Enter the GIVEAWAY!!! 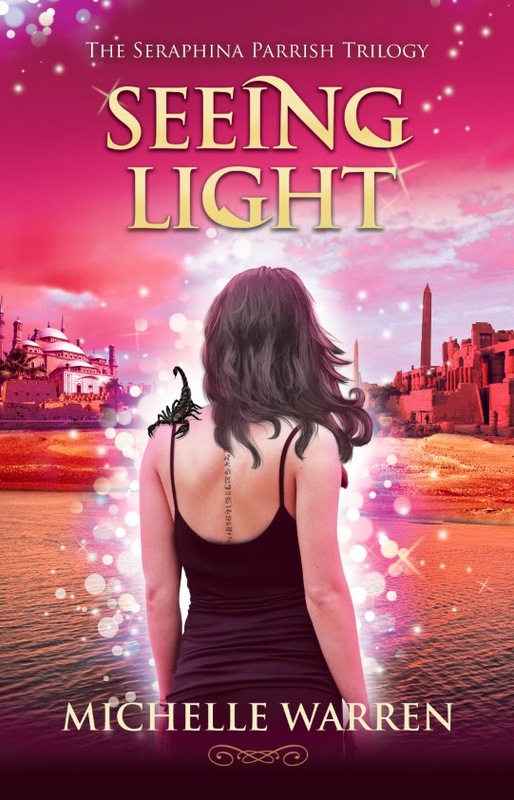 FREE on Amazon and B&N!!! The Lady in Black burns Sera’s memories. Unexplainable Premonitions catapult her to other cities. The Grungy Gang wants to kill her. And a beautiful, mysterious boy stalks her. I am always looking for a good book that I really enjoy that I am able to recommend to my sons and their friends. Wander Dust was exactly that for me, as I have recommended it countless times to various ages from pre-teens all the way up to my friends (and older). Although I am sure this series would most likely appeal to females, my son is a big fan of time travel and I cannot wait for him to read this to give me his take on it. The cover is what caught my eye first …. Because well, it is beautiful! The blurb left me wondering exactly what I would be getting… it does not give too much away and to me is kind of cryptic. Which is fine with me as I don’t like spoilers (so you won’t see any in my review either). 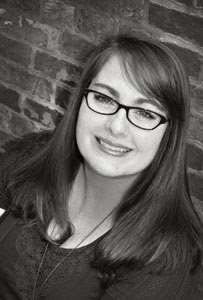 First, Michelle Warren knows how to write! With her descriptive words, I was put right into her beautiful magical world ….. I could really picture the story playing along like a movie in my head! Although I do not get a chance to read them too often, I am a big fan of fantasy/paranormal type of books. However, I am a bit hard to please in this category – but Michelle was able to pull me into her story right from the beginning and kept me guessing where the story and this series were going to be taking me (and with time travel – she could take me a lot of places – haha). Things certainly did not turn out the way that I expected them to, so get ready for some twists and turns and travel along with Sera on her Journey. 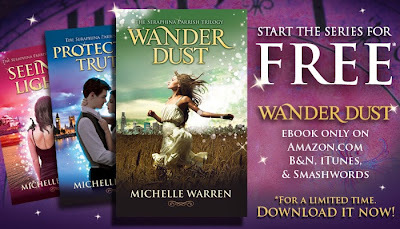 Michelle Warren delivers exactly what was mentioned in the blurb above “Wander Dust is the breathtaking fantasy that will catapult you through a story of time, adventure, and love”. 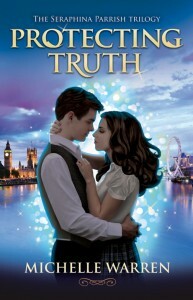 I was certainly won over with this book and can’t wait to read more by Michelle! I highly recommend this series to you – especially since they are all now available, you won’t have to wait for any answers! Description hidden to avoid spoilers.